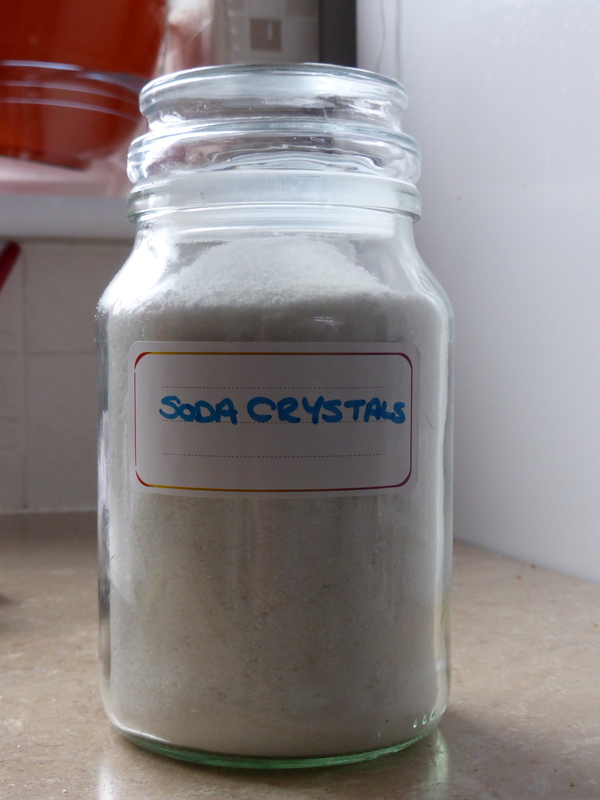 My appreciation of humble Bicarbonate of Soda has just deepened. 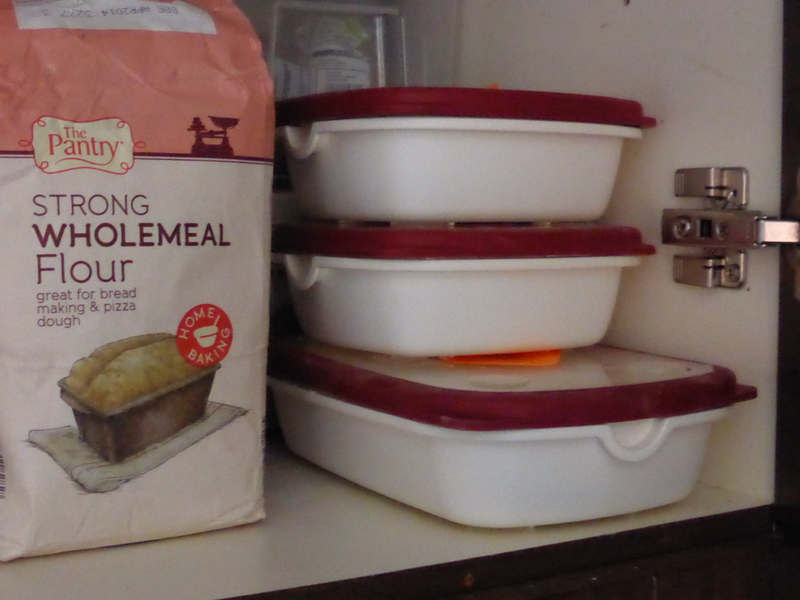 Tonight I forgot I had vegetable oil heating in a pan, the end result was a nasty stain on my pan – eek! 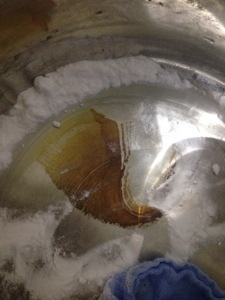 Some “googling” suggested applying a liberal amount of Bicarbonate of Soda to the area. 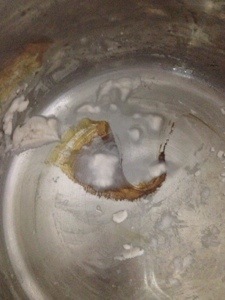 I duly did this, added a wee bit of water to make a “paste” and rubbed the area with a cloth. 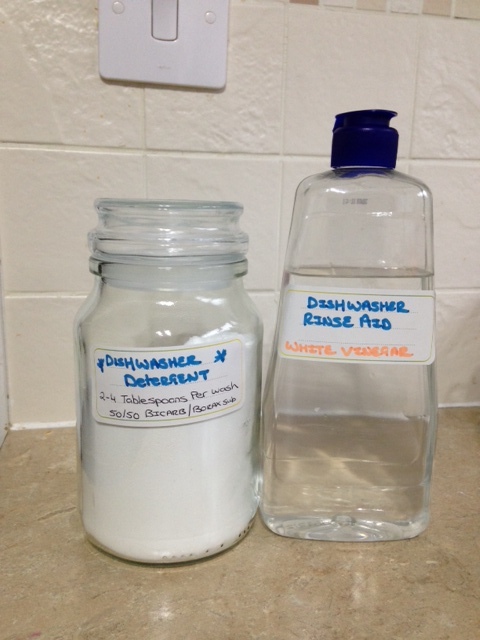 Since my homemade laundry detergent has been successful I have branched out into making my own dishwasher detergent and rinse aid. I have a little bit of shop bought powder left then I will run a trial of the homemade batch. 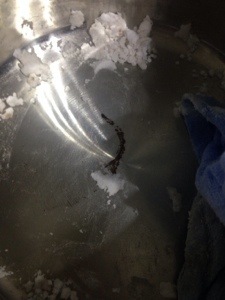 The “Rinse Aid” is simply white vinegar with some lemon essential oil mixed in and the Dishwasher Detergent is a 50/50 mix of Bicarbonate of Soda and Borax Substitute. In January I had £13.24 in the fund, this was left over from my weekly cash budget and from rounding up my visa debit transactions. February Week 1. £5 from rounding up Direct Debits, £2.74 from rounding up visa debit transactions. I found some change in my pocket so that was another 50p. February Week 2: £25 from selling some baby equipment. £50.00 refund on our gas account (very happy about this one). 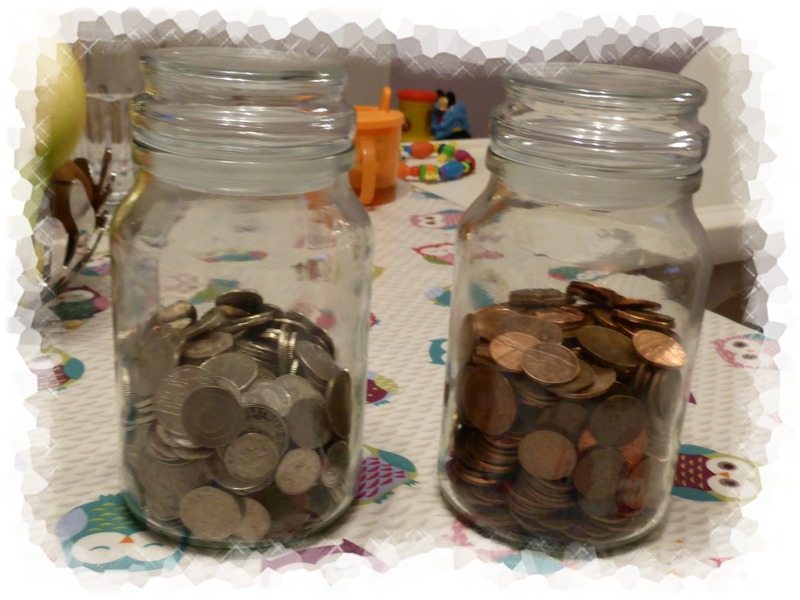 £14.24 saving from renewing our car insurance and £1.21 left from our weekly cash budget. While it’s a start I really need a lot more focus on my efforts. 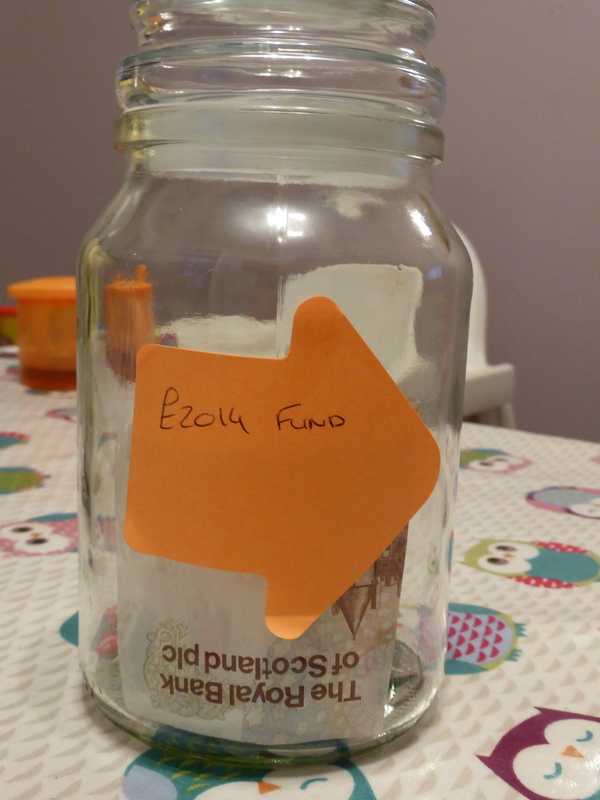 I have set up a bank account for this fund and am paying the money in there. I have decided that February is the month in which I am going to have an organising blitz, my husband is already taking refuge! 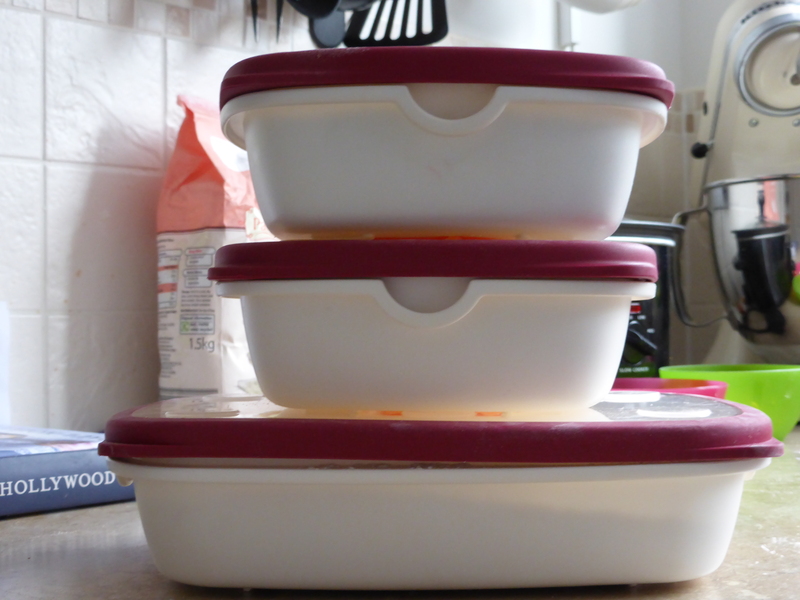 I do find life easier when I can find things and everything is “sorted”. A little effort now should free up my time giving me more time to play and do fun things with the little ones. 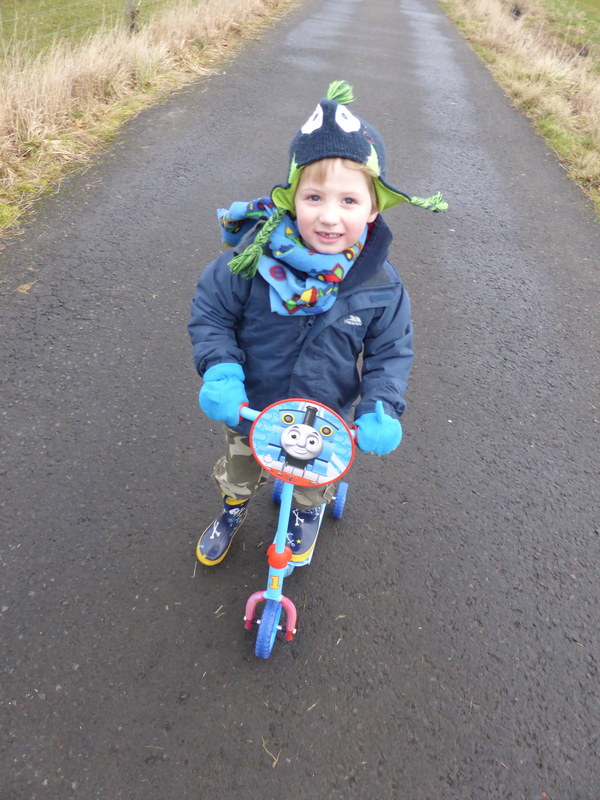 Since we had a dry day yesterday I took our son out on his scooter, there’s a cycle path close to the house and the railway line runs alongside it, he loves trains so its a winning combination! 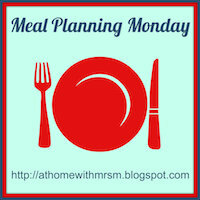 How am I going to plan? Time (and energy) can be in short supply so my idea is to spend anything from 15 minutes to an hour each day “sorting” something out. That way it’s not taking up too much of my day and I won’t dread doing it. Our spare bedroom is a bit chaotic, it’s the dumping ground for all sorts of stuff and its the room that we put of doing anything about, I guess that we all have one of those places! There’s no bed so it is mainly used for books, filing cabinets, the ironing pile, sewing machine and that kind of thing. I spent an hour on Wednesday filing paperwork and tidying the bookcases and it already looks better. I will try to spend another hour next Wednesday doing some more. 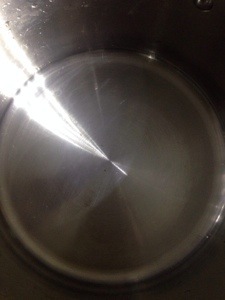 I have also been refilling my cleaning and laundry supplies this week. 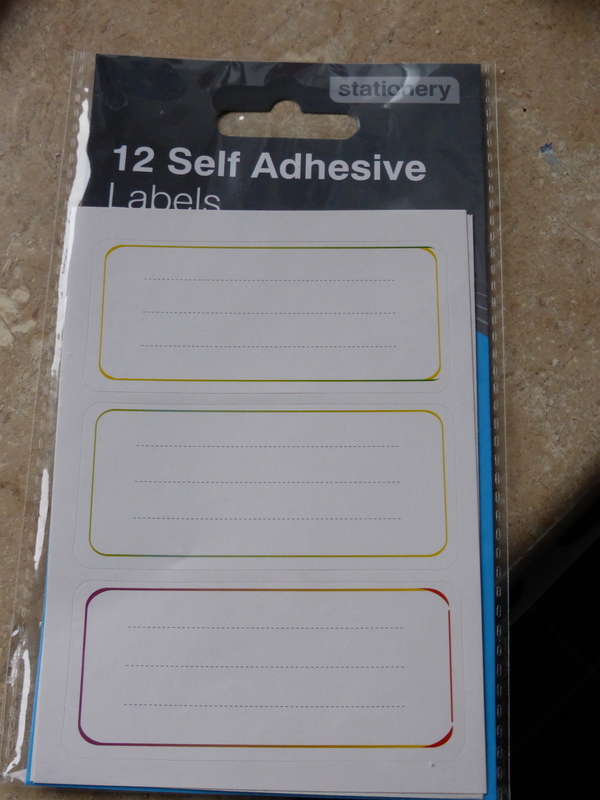 A couple of weeks ago I found some large labels for 29p a pack and have been using these to label the jars that I keep my supplies in. I had previously just written on the jars in pen but this was prone to rubbing off so I’m much happier with this now. As each jar needs refiled I will add a label. We were given several calendars at Christmas, one is in the kitchen with all of the family info on it and I have used the other to make a note of the renewal dates for household and car insurance policies and contracts. If I was being super efficient I could add reminders to submit meter readings and other things…..hmmm maybe next week! 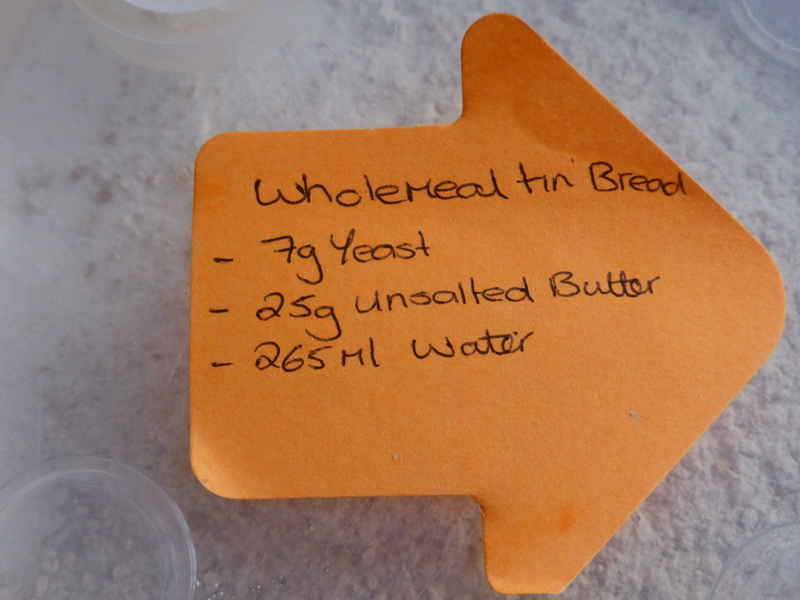 The final bit of organising I have done this week was I have made some “bread mixes”, I was making bread and weighed out most of the dry ingredients into tubs so the next time I make bread I only have to add yeast and wet/fresh ingredients. Towards the end of last year we “found” a greengrocer fairly close to home, Im sure it was around September. Since then we have not bought any fruit or vegetables from the supermarkets. 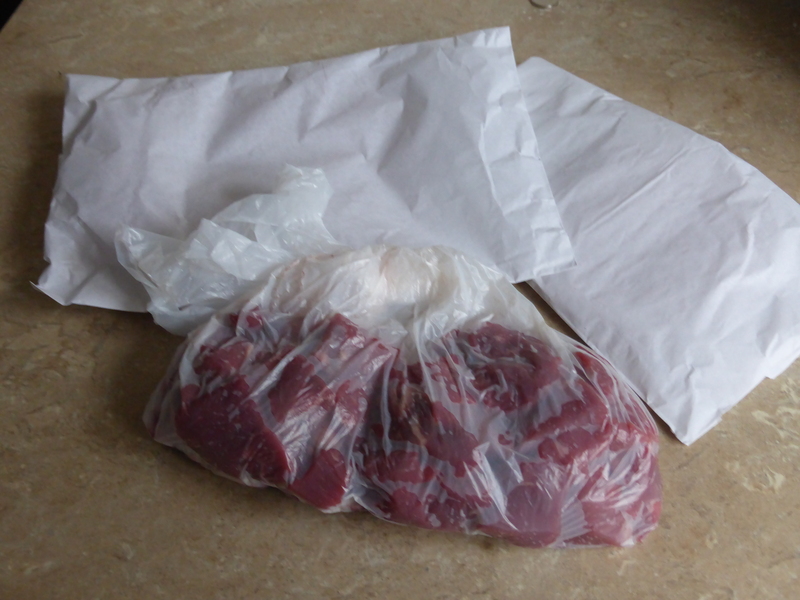 We also started using a fairly local butcher around the same time and again we haven’t bought any meat from the supermarkets since. Yes it probably does cost a little more but there are so many benefits to shopping local. When we go into the shop they know our names, we can have a chat, the kids are encouraged to look at things and are made to feel really welcome. I can buy as much or as little as I like and the produce is always fresh. 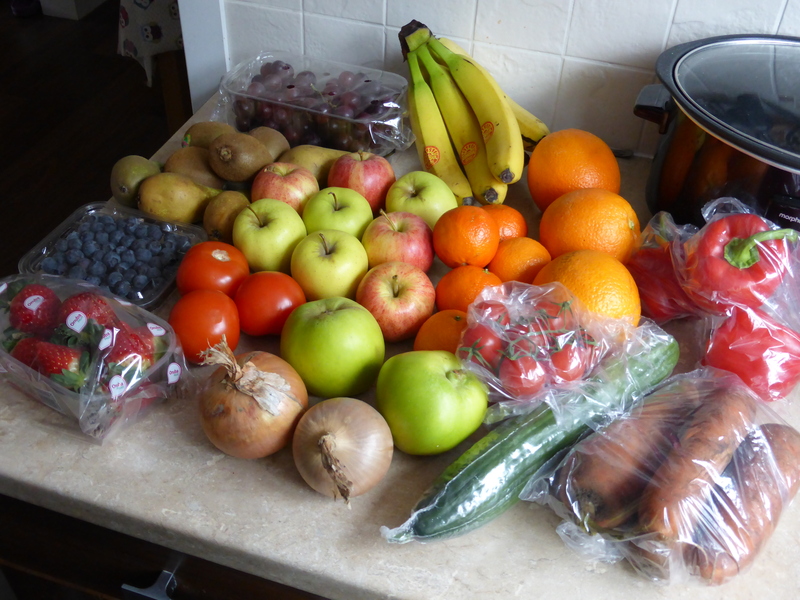 This weeks fruit and vegetables shop came to £14.00 which I think is great value. I got some extra veggies at the weekend and have some frozen veg so there are no potatoes, broccoli or cauliflower this week. A portion of the fruit will be used to make fruit purees for the littlest one. 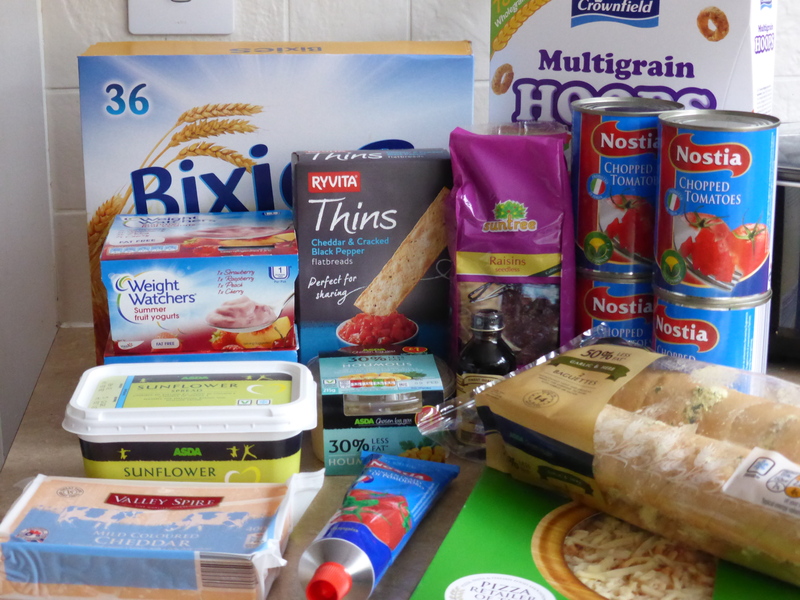 The remainder of the shopping came from Lidl and Asda and came to around £39.00. 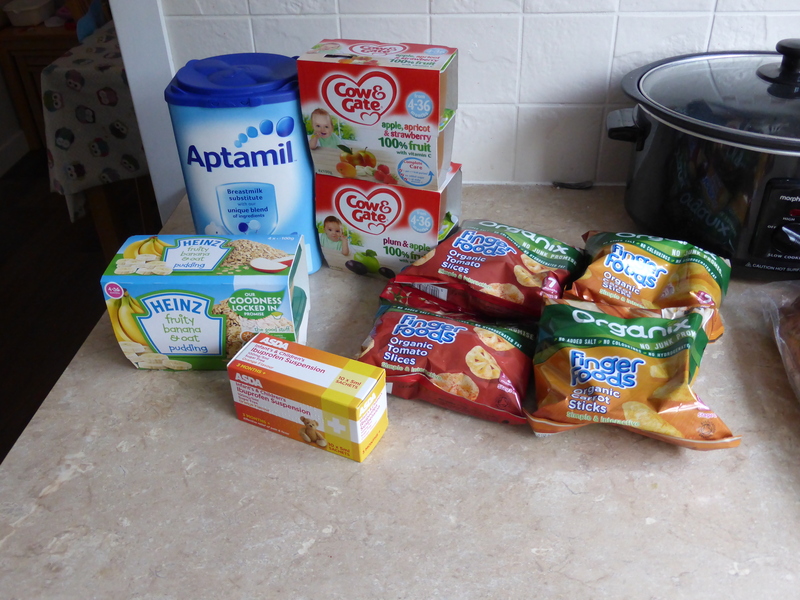 This is expensive for us but it included Baby Milk at £9.99 and as Asda had a baby event on I stocked up on some baby essentials which accounted for around £6.50. This will result in a lower spend over the next few weeks. We did not need any toiletries or household items this week. 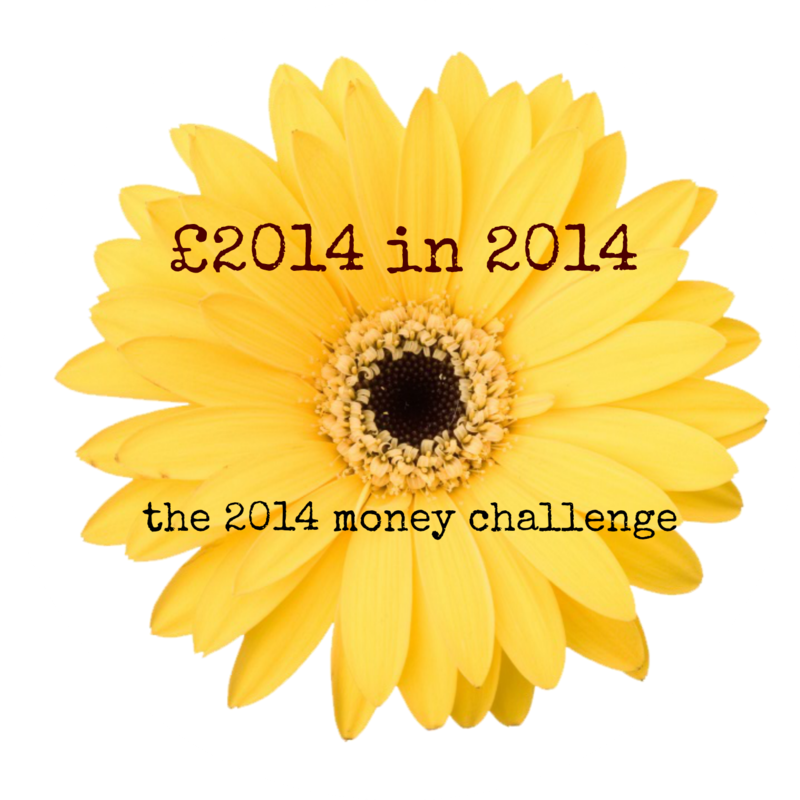 I have decided to participate in the £2014 in 2014 challenge with afrgugalwife and other bloggers. Granted I am a month late in joining I have some catching up to do! So the idea seems pretty simple, save or earn £2014 this year. When I actually sat down to break it down it seems a lot more than I first thought. 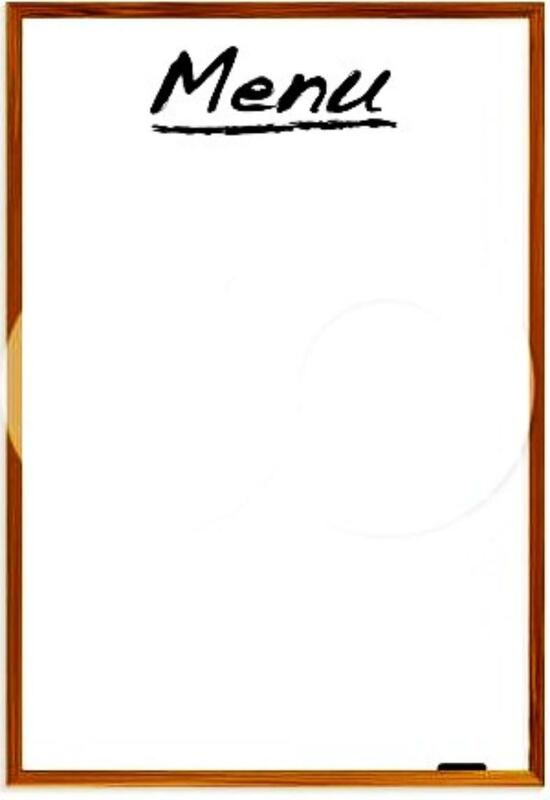 Here are my thoughts on how I might achieve this. So thats my thoughts so far, of course I will update if I have any brainwaves. Anyone else participating in the challenge?